I'm sure you've heard of Softlips; it's one of the most popular lip care brands, after all. It is also my younger sisters absolute favorite lip care brand! I recently had the chance to try some for myself, and now I understand why they like it so much :) I received a package with all 6 of the Sunscreen/Lip Balm flavors. These include Cherry (my favorite), Wildberry, Raspberry, Vanilla, Mint (close favorite behind Cherry) and Strawberry. Very fun, summery flavors! I really like that these lip balms are also sunscreen, with SPF 20. Many times when we head out for a day in the sun, I have sunscreen handy but usually forget about my lips...until the next day, when they're all chapped. With Softlips, though, I can put a stick or two in my purse, leave one in the car...I have it whenever needed! I love the moisturized feel of my lips after using Softlips. My lips tend to dry out and chap very easily, so I have to keep a chapstick or lip balm handy at all times. I've never really found a brand or particular stick that I liked, until now. Softlips really makes a difference! 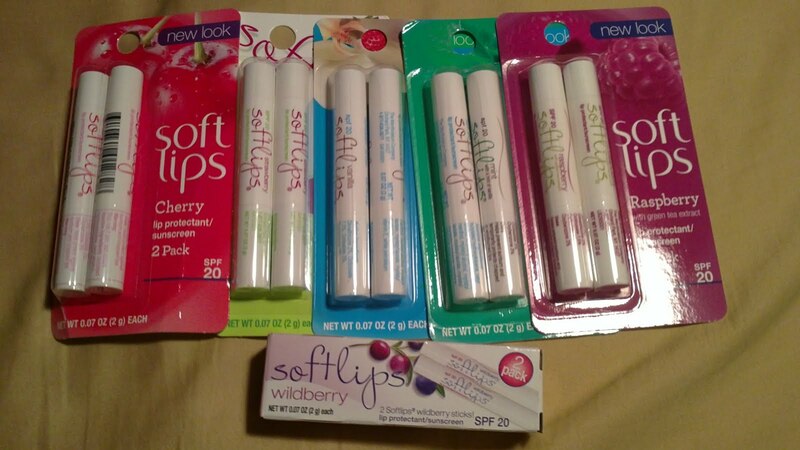 Softlips is releasing NEW packaging on their products, so keep an eye out next time you go shopping! One of my readers will receive a Softlips prize including the Wildberry, Cherry, Raspberry, Strawberry, Mint and Vanilla SPF Lip Balms!! Go to Softlips and tell me which flavor you'd like to try! 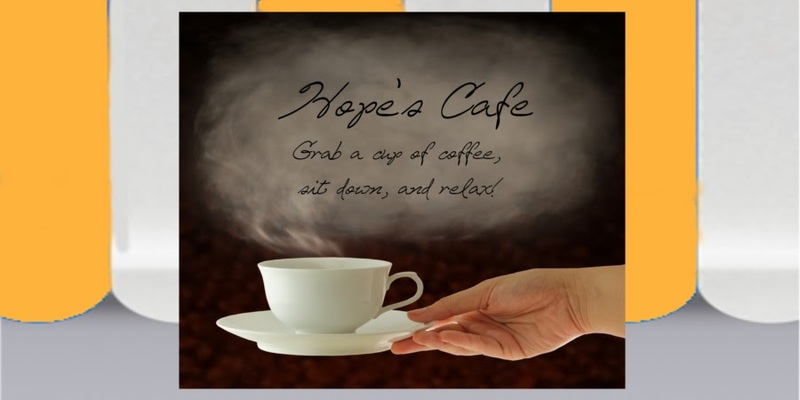 2 entries-"Like" Softlips on Facebook and tell them you entered the giveaway on Hope's Cafe! 1 entry-Follow Softlips on Twitter! , August 16, 2011, at 11:59 p.m. Please leave a valid email address in each comment, as this is how the winner will be notified. Winner will have 48 hours to respond, or another winner will be chosen. Giveaway open to US residents only. Disclaimer: I was not monetarily compensated in any way for this post. All thoughts and opinions are mine. All quotes taken from the Softlips website. I would love to try raspberry! Would most like to try Strawberry. Also mint. Coconut Dream sounds like a great flavor! I want to try the wildberry! I would like to try the Raspberry flavor. Please enter me. Thanks! Mmm -- I'd love to try the strawberry flavor! I'd love to try Cherry! I would like to try the beeswax. Would love to try out the honeydew variety! No luck finding it in local stores :( thanks for the giveaway! Entered the green beans coffee giveaway, they have the cutest logo! I like Softlips on FB and I posted on their page. I have subscribed and confirmed email to your blog. 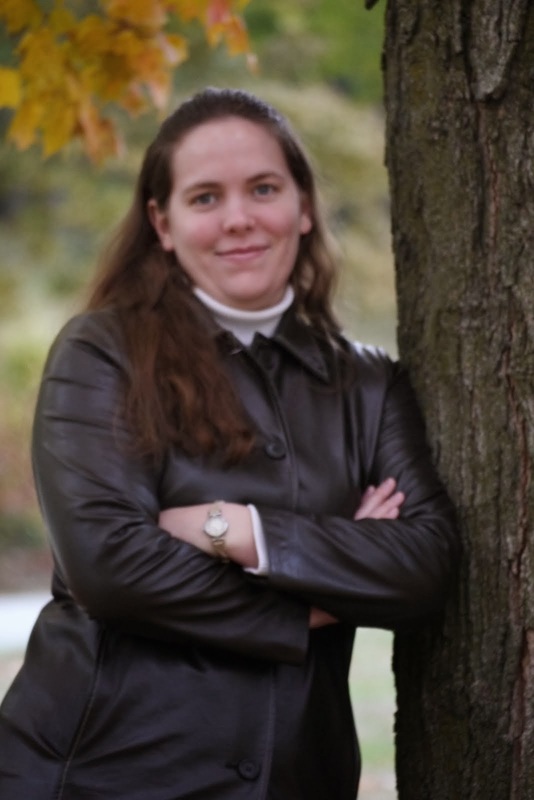 I've liked Softlips and left a comment on their Facebook (Andrea Hamilton). I am following Softlips on twitter (andreacouponz). I'd like to try the peppermint. I would like to try coconut cream! 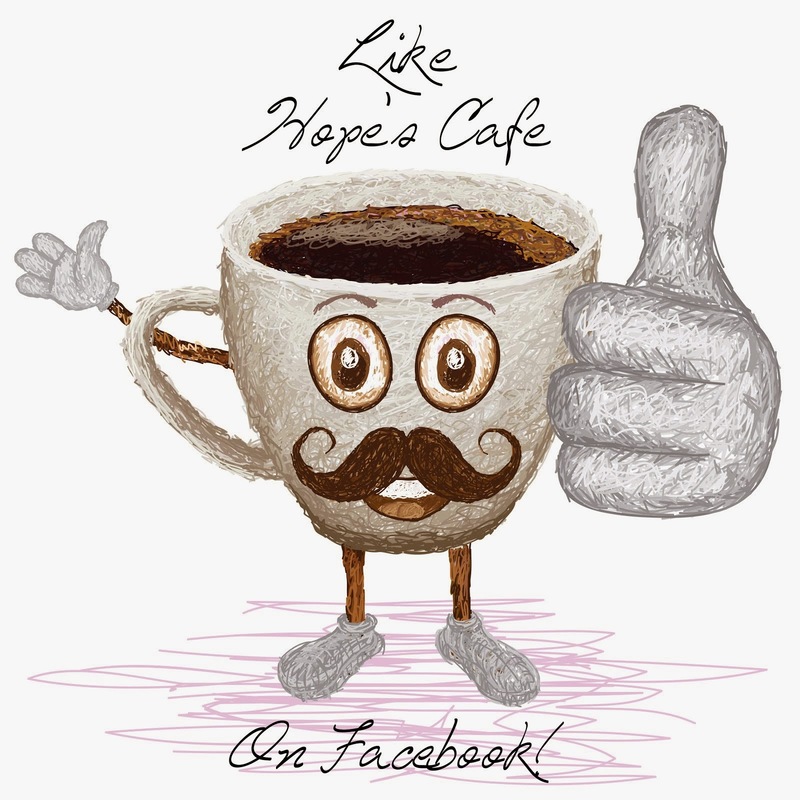 I Like" Softlips on Facebook and told them I entered the giveaway on Hope's Cafe!